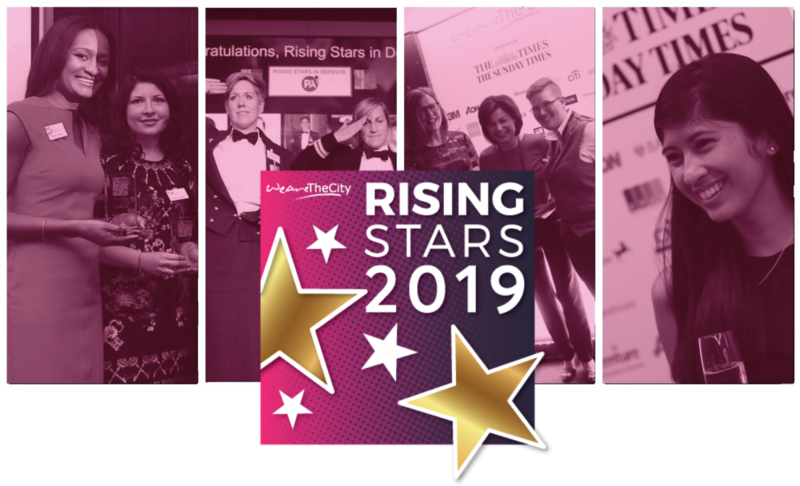 WeAreTheCity is delighted to announce that nominations for our 2019 Top 100 Rising Stars Awards are now open. 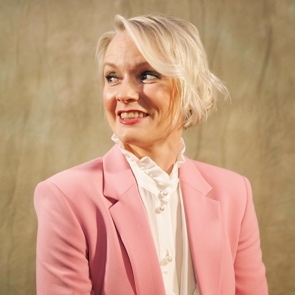 Now in its fifth year, the Rising Stars Awards are the first to focus on the UK’s female talent pipeline below management level. Through these awards, we will celebrate 100 individual female contributors that represent the leaders and role models of ‪tomorrow. We hope that by raising the profile of our shortlist and winners, we will also encourage organisations to consider how they strengthen the development of their female pipeline in the future. 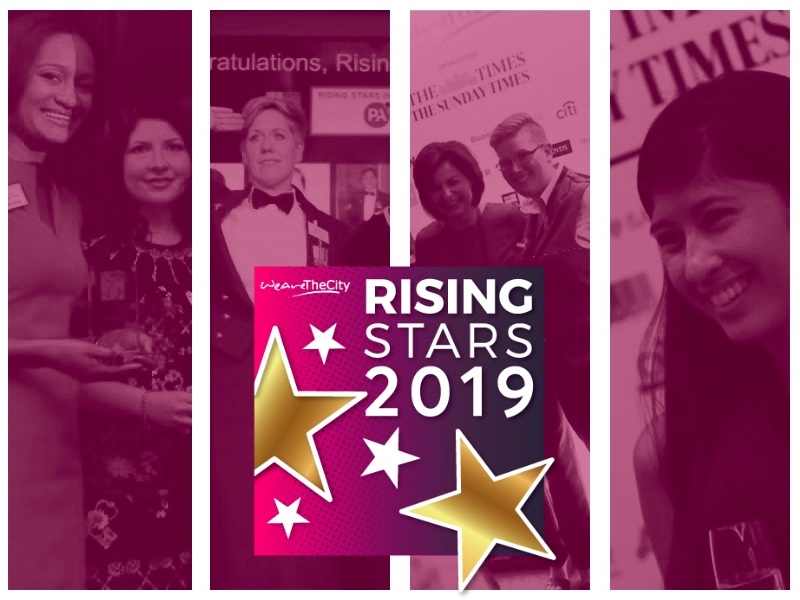 Recognising that careers for women may follow different timescales, the Top 100 Rising Stars Awards will not have any age restrictions included within the criteria. WeAreTheCity feels it has a responsibility to ensure that female talent, regardless of age and background, receives the necessary support and skills to transition into key decision-making roles within our organisations. WeAreTheCity will use its extensive reach across the UK & Ireland to find 100 high-achieving women across key industries and professions. Alongside our Rising Stars categories, we are also calling for nominations for Champions and a Company of the Year. Our Champion award recognises the achievements of five senior individuals, male or female, who are actively supporting the female pipeline outside of their day job. Nominations for this award are individuals who have demonstrated their commitment to gender, e.g. HeForShe supporters, Network Leaders, Directors, MD’s or C-Suite individuals who are championing women either inside or outside their organisations. 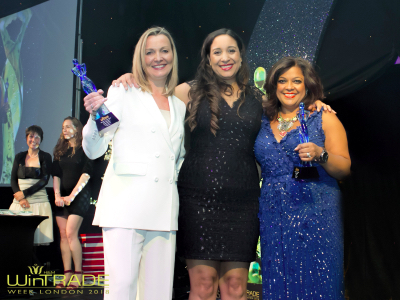 The Company of the Year award recognises the achievements of a company who can clearly demonstrate that they are actively supporting its female talent pipeline through their initiatives, training, development programmes and internal employee relations and diversity network groups. The nominations process opens today, 01 February 2019, for all categories. 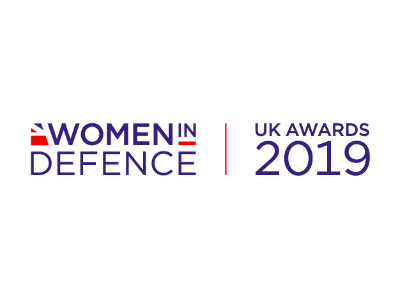 A shortlist of ten women from each industry category will be chosen by an esteemed panel of judges and will be published in May. The shortlist will then be open to a public vote. Judging for the final five winners for each category will take place with independent judges across May and June. The Top 100 Rising Stars will be announced on 03 July at a prestigious ceremony, held at Sheraton Grand Hotel, Park Lane, London. The award’s celebration will give guests an opportunity to meet and network with other winners, sponsors and judges; enjoy a three-course meal, wine and champagne reception; and hear from live entertainment and inspiring speakers. Tickets for this year’s event are available to purchase from the Rising Star website. If you have any additional questions about the awards, please contact [email protected]. For details of entry criteria, please visit here.